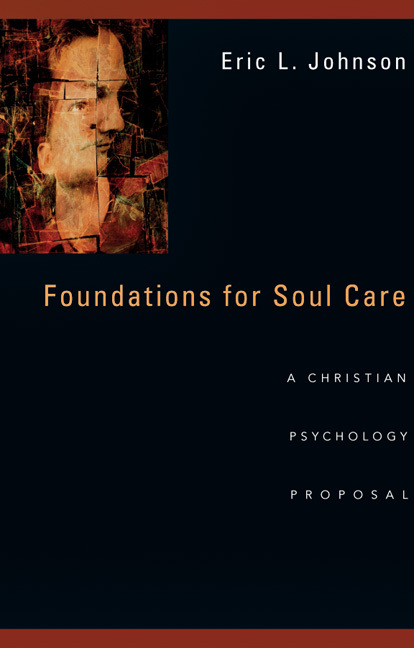 How are Christians to understand and undertake the discipline of psychology? This question has been of keen interest (and sometimes concern) to Christians because of the importance we place on a correct understanding of human nature. Psychology can sometimes seem disconnected from, if not antithetical to, Christian perspectives on life. How are we to understand our Christian beliefs about persons in relation to secular psychological beliefs? 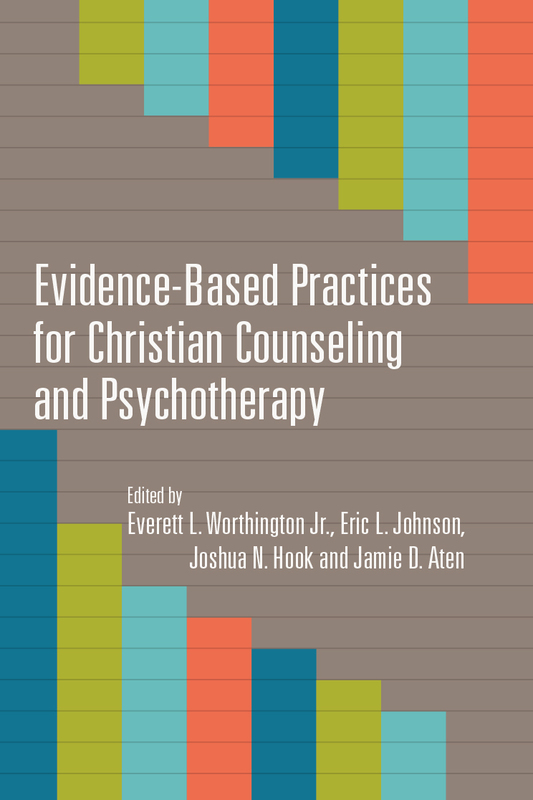 This revised edition of a widely appreciated text now presents five models for understanding the relationship between psychology and Christianity. 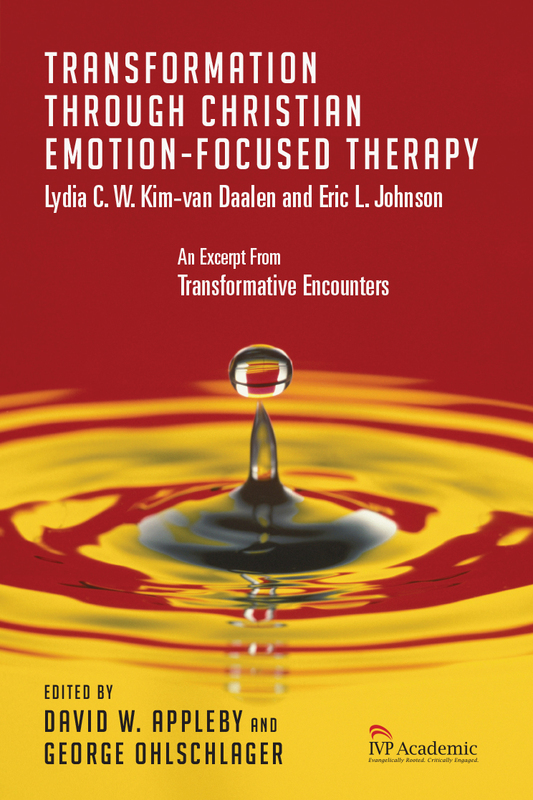 All the essays and responses have been reworked and updated with some new contributors including the addition of a new perspective, the transformative view from John Coe and Todd Hall (Biola University). Also found here is David Powlison (Westminster Theological Seminary) who offers the biblical counseling model. The levels-of-explanation model is advanced by David G. Myers (Hope College), while Stanton L. Jones (Wheaton College) offers an entirely new chapter presenting the integration model. The Christian psychology model is put forth by Robert C. Roberts (Baylor University) now joined by Paul J. Watson (University of Tennesee, Chattanooga). 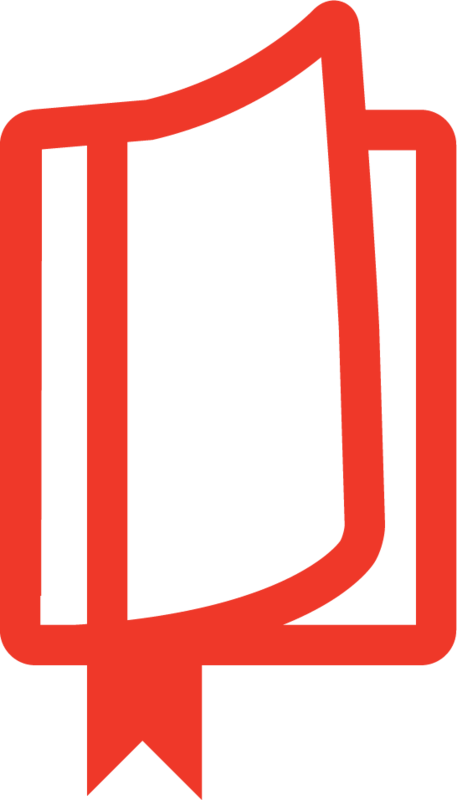 Each of the contributors responds to the other essayists, noting points of agreement as well as problems they see. 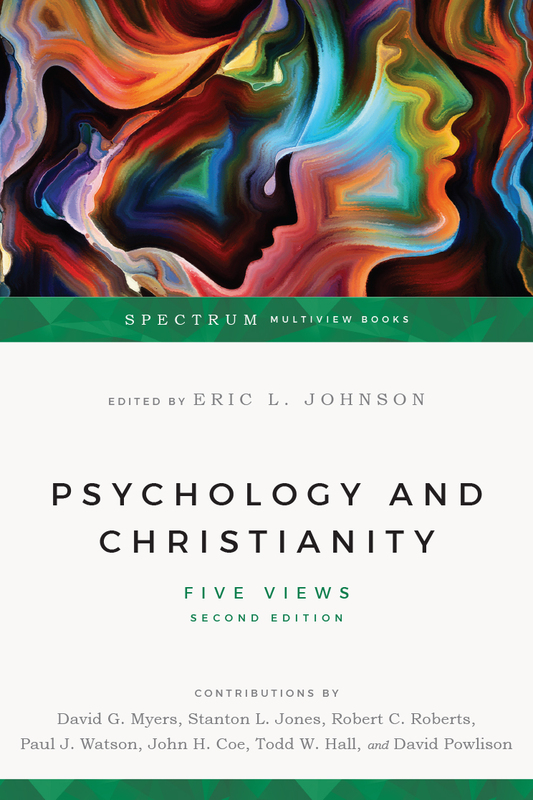 Eric L. Johnson provides a revised introduction that describes the history of Christians and psychology, as well as a conclusion that considers what might unite the five views and how a reader might evaluate the relative strengths and weaknesses of each view. 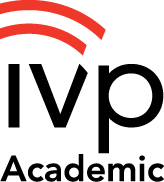 Psychology and Christianity: Five Views has become a standard introductory textbook for students and professors of Christian psychology. This revision promises to keep it so. "In my opinion, the manner in which the chapters are presented and the responses of the coauthors provide an incredibly helpful tool for those looking for a text that feels like an academic conference. Johnson's editing, the authors' familiarity with one another, and the high level of scholarship avoid the sometimes uneven and choppy nature of an edited volume. This book is recommended for upper-division undergraduate or foundational-level graduate courses in psychology." 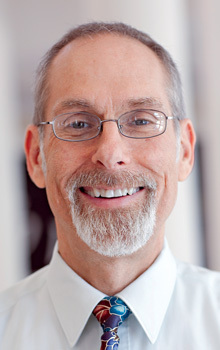 Eric L. Johnson (PhD, Michigan State University) trained as an academic psychologist and is Lawrence and Charlotte Hoover Professor of Pastoral Care at The Southern Baptist Theological Seminary in Louisville, Kentucky. 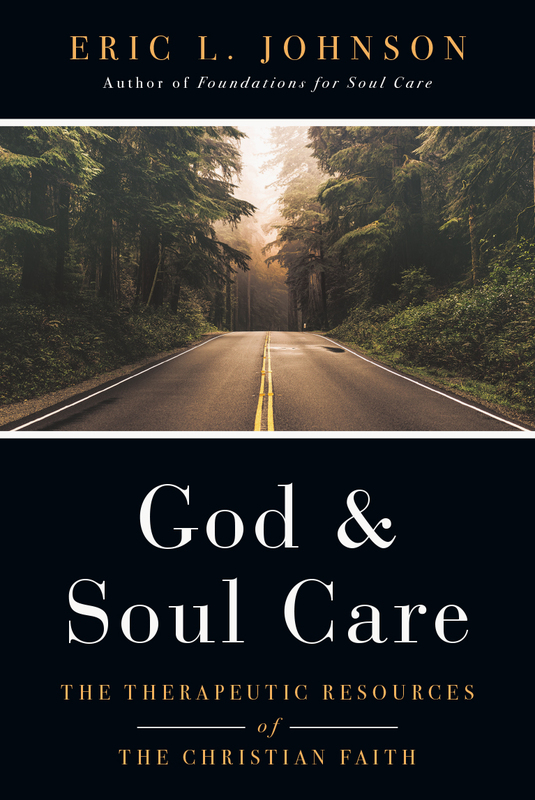 He is the author of Foundations for Soul Care and the coeditor of God Under Fire and Christianity and Psychology: Four Views. 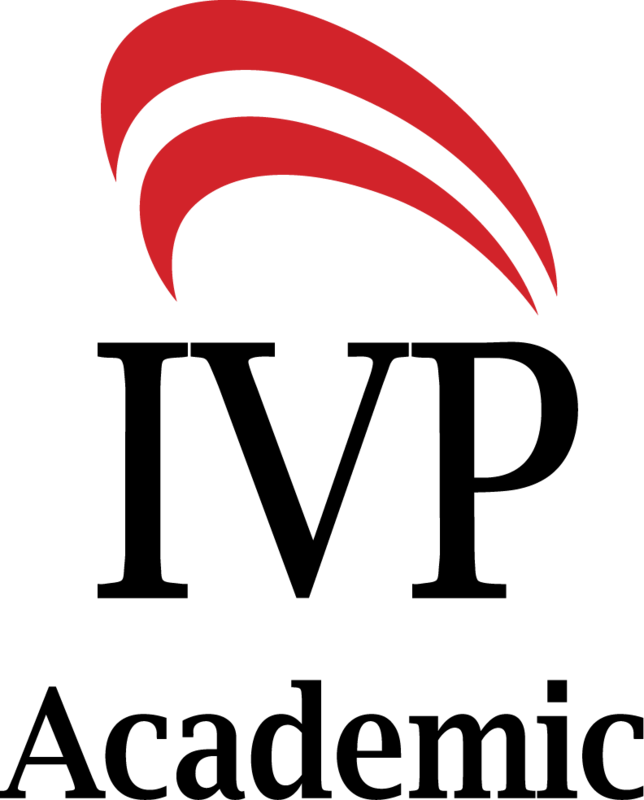 An associate editor of the Journal of Psychology and Theology, he is the director of the Society for Christian Psychology and the Institute for Christian Psychology.